It’s here! The season of dinner parties, potlucks, and holiday food galore! I ALWAYS bring food to any party I go to, ask everyone I know. Being a thoughtful guest and bringing delicious food are the best ways to make sure you’re invited back next time. 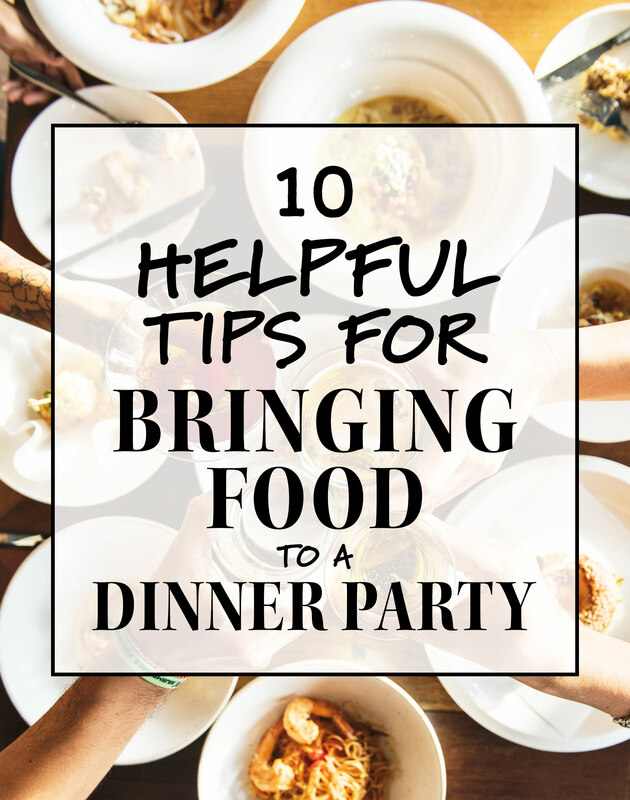 Here are some Helpful Tips for Bringing Food to a Dinner Party! 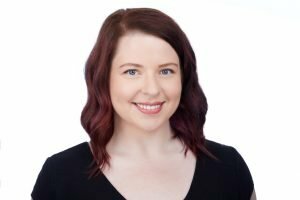 Meal planning might seem complicated, but I promise, it’s not. Meal planning is not a test, and no one will give you an F if you don’t follow your meal plan perfectly. 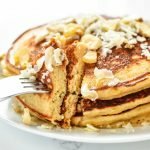 Your meal plan is all about helping YOU (and your family!) 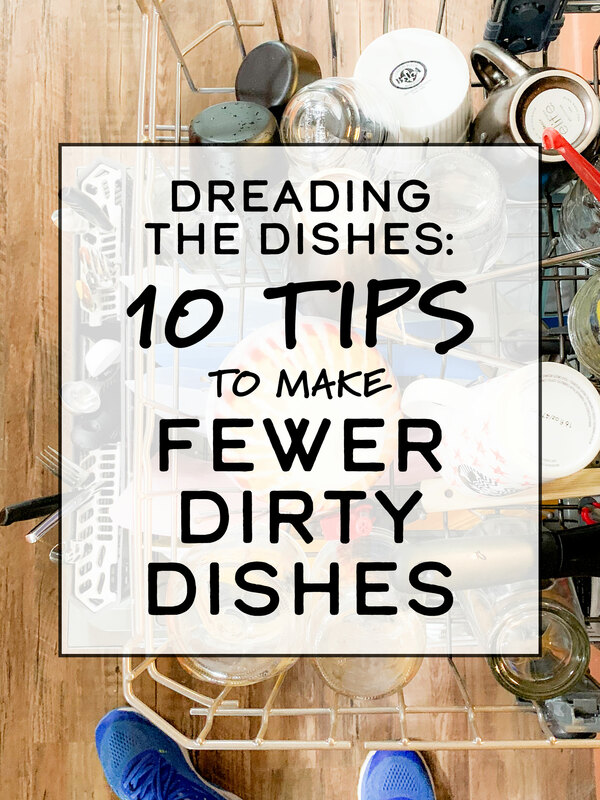 save money, save time, and just make life a little easier. Set aside a few minutes once a week, and you can get it done! 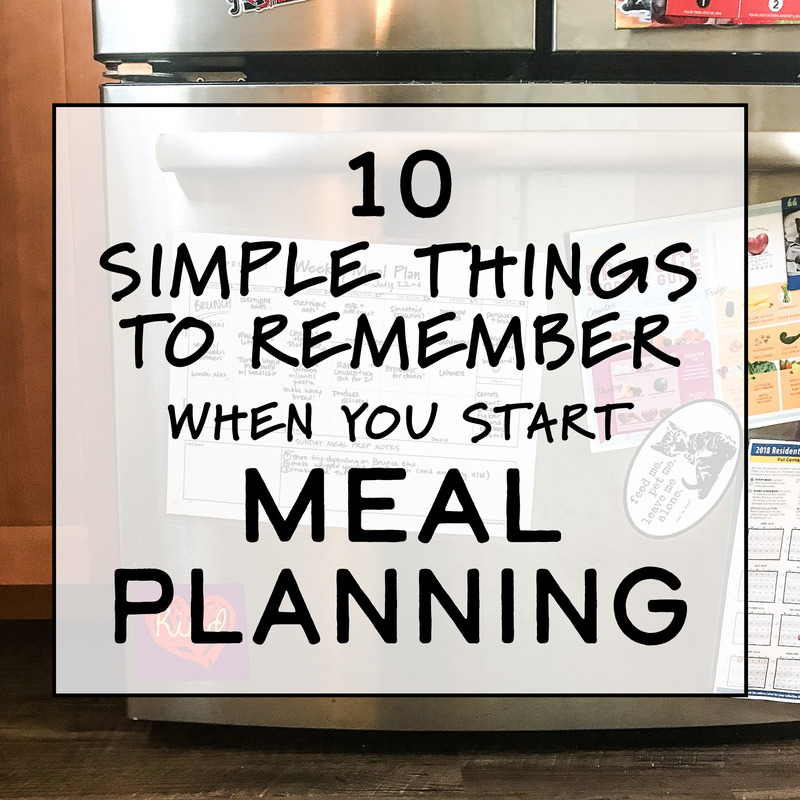 In case you need a little kick of confidence to get going, here are 10 Simple Things to Remember When You Start Meal Planning. 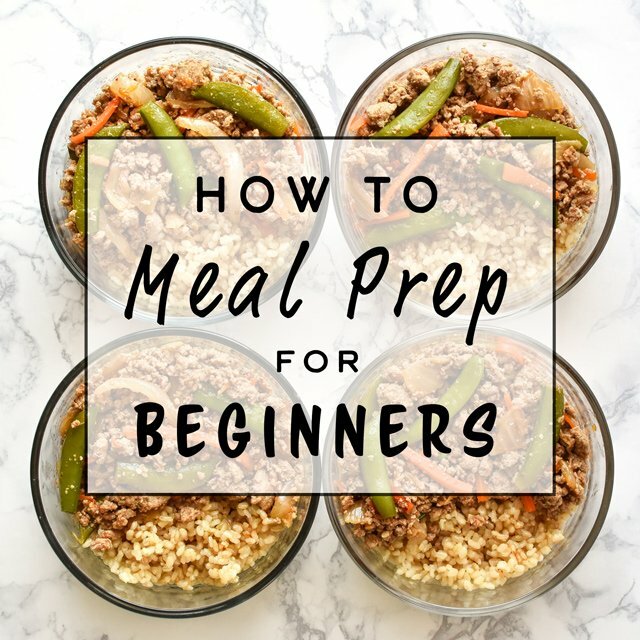 So you’re new to meal prep, and it sounds great! 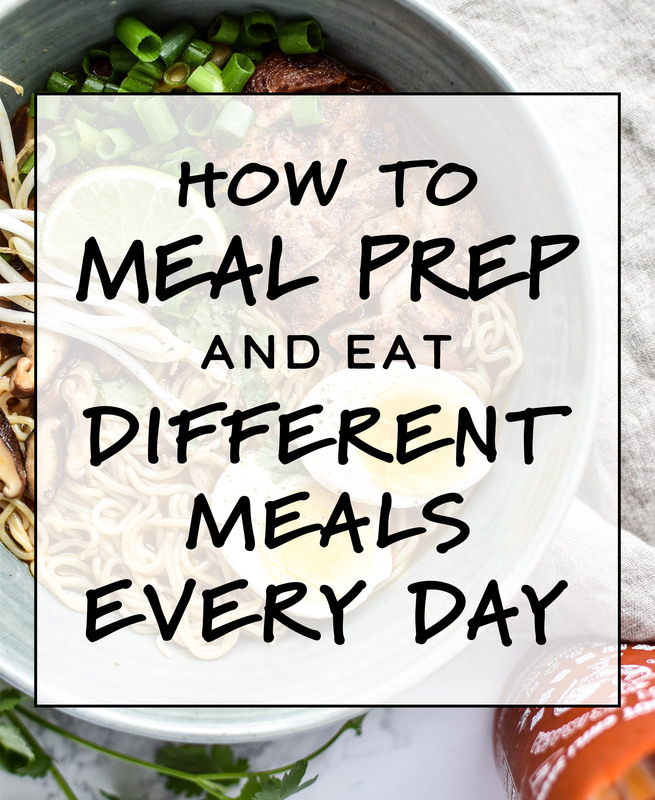 But in the back of your mind, you’re wondering… does ‘meal prep’ mean I have to eat the same thing every day? How do people even do that? Well, listen! I have some good news for you. 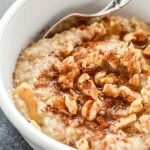 Usually, when people eat the same breakfast or lunch every day, they do it because it’s easier. But it’s NOT a requirement. 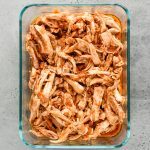 Here are some tips on How to Meal Prep and Eat Different Meals Every Day. Snacks are life. 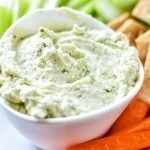 Homemade snacks are all kinds of wonderful, but if you want to make life a little easier and save money on healthy snacks, I suggest heading to Costco. 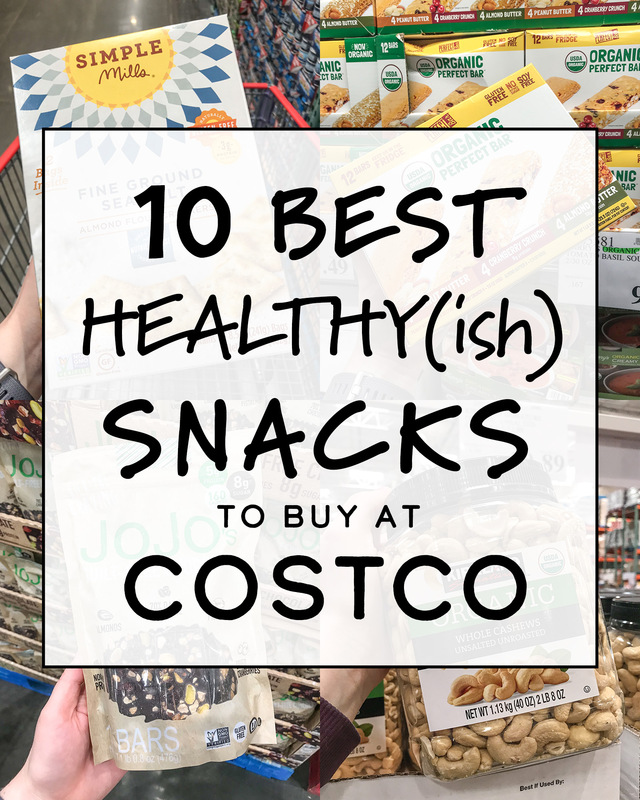 Here are my personal recommendations for the 10 Best Healthy(ish) Snacks to Buy at Costco! Store Bought vs. Homemade Greek Yogurt: Which is Cheaper? 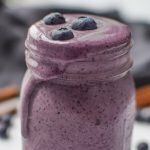 Have you ever tried making yogurt at home? 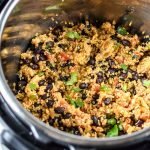 What about in your Instant Pot? That’s how I’ve been making yogurt for months now, and I’m obsessed! 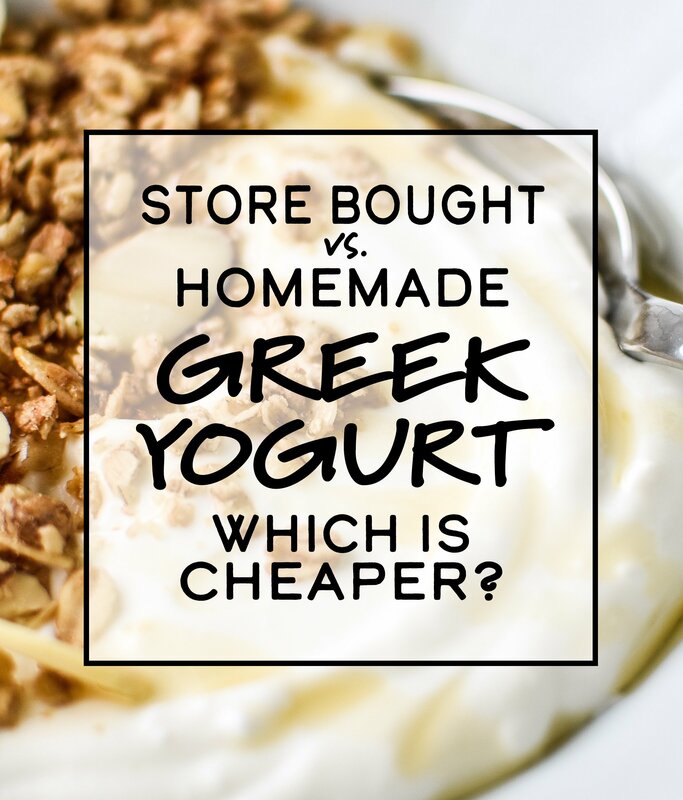 Based solely on the price of Greek yogurt, I’m pretty sure it’s cheaper to make your own at home… But recently I started wondering: How much cheaper? What if you also include the cost of your time making the Greek yogurt? So I did a little research and did my own price comparison to figure it out. Store Bought vs. Homemade Greek Yogurt: Which is Cheaper?